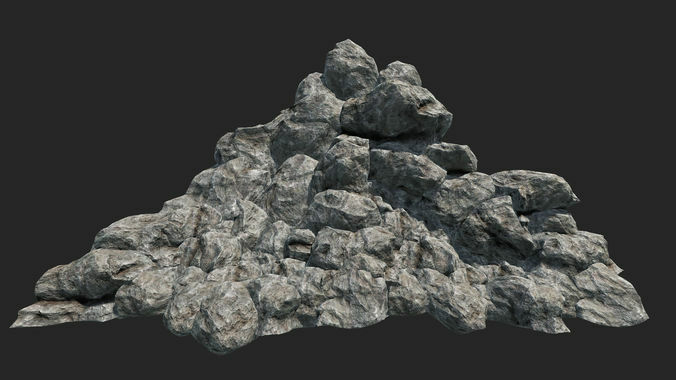 High Quality pack of Boulder and Sharp Rock Formations to easily create Cliffs and Mountains in your Environment. Each model has 2048x2048 PBR Textures applied. Albedo, Base Color, Roughness, Metallic, SpecularSmoothness, Normal, AO, and Height Maps.